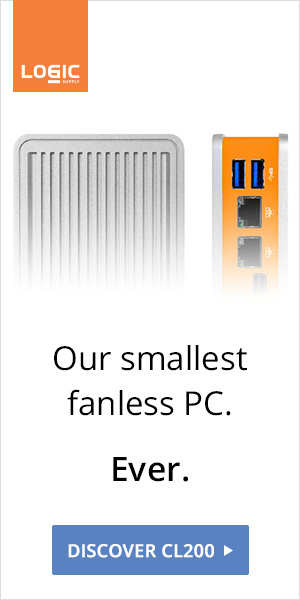 Low-powered and even slow CPUs are okay, but wifi only solutions are a big no no to us. Wired Internet connection is necessary for at least the next decade. 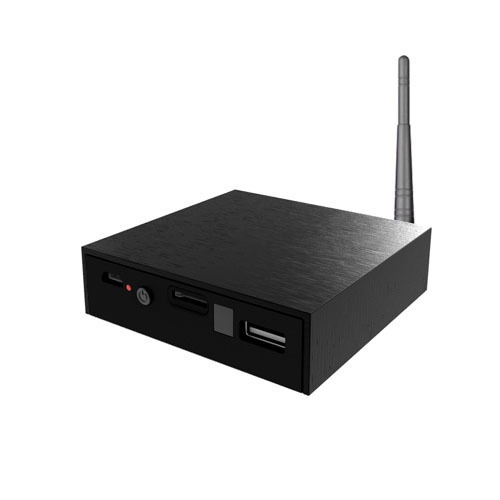 Introducing UG008 Android mini PC, one of the rare Android boxes with an Ethernet port. 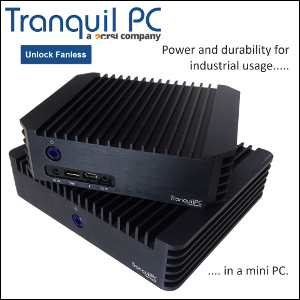 This cute (76 x 73 x 21mm) dual-core ARM machine can be found for as low as $60.